Beautiful spacious home with open floor plan in nice neighborhood. 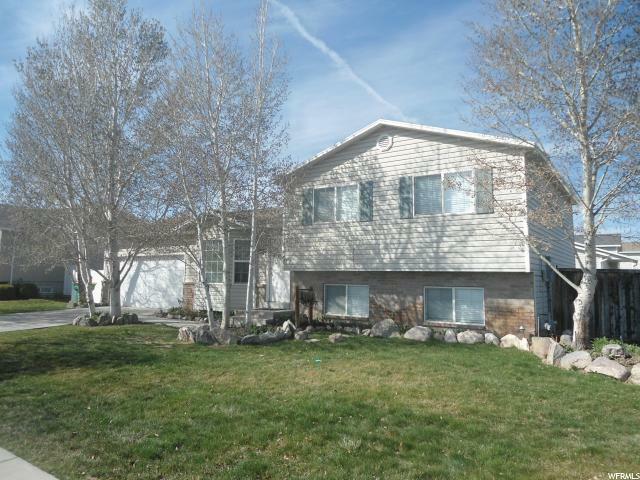 Close to school and large park. Easy access to I-15. 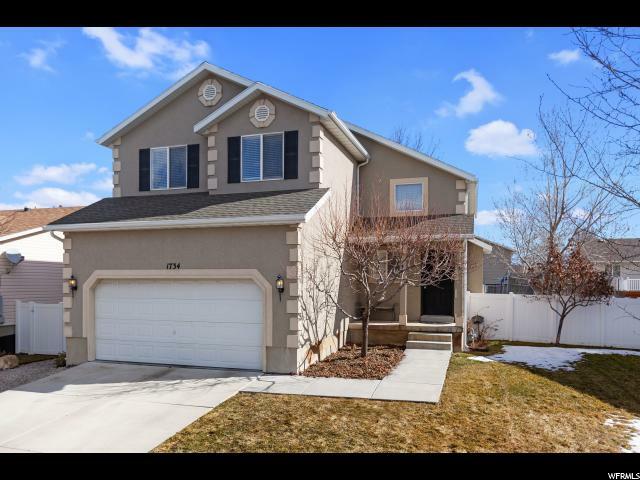 4 bedrooms, 3 1/2 bathrooms.. Family room, large vaulted ceiling in great room and entry. Wood/tile/carpet throughout. fully fenced yard with mature trees, fruit trees, berries and garden area. Gas fireplace, stainless steel appliances. (gas range/oven)All appliances stay. Full finished basement. trampoline if wanted. $3,000 flooring and/or upgrade allowance. 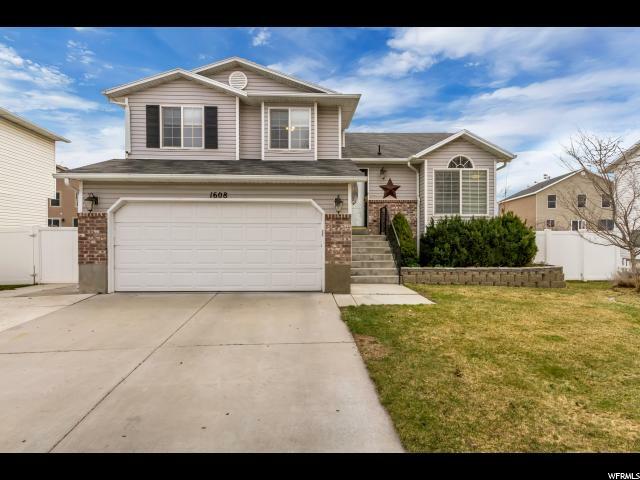 To view any home available on the MLS using your smart phone simply open the web browser and surf to www.utahhomestogo.com then click 'Search by House #'. You can also scan the QR Code at the top of this flyer to display more information.